Looking To Build, Stop The Car! 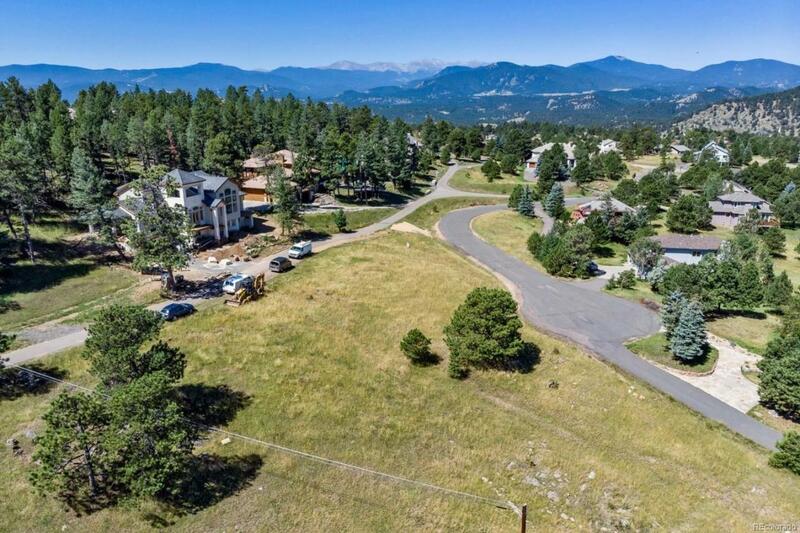 This Is One Of The Best Lots In Genesee! Views In Every Direction! To The West, The Continental Divide! To The North, The Foothills! To The East, City Of Denver! Awesome Mountain Views, Amazing Sunsets & City Lights! Gently Sloping Lot For A Perfect Walkout Or Garden Level Basement! No HOA! Water & Sewer Tap Fees Have Been Paid! Power Line Burial Has Been Paid For! Architectural Plans For A Walkout Ranch Are Available For $20,000! This Is Your Perfect Location For That Mountain Home!